For half a decade, almost everything in the lives of the Porsche LMP Team members revolved around the Porsche 919 Hybrid and the company’s successful return to the top category at the 24 Hours of Le Mans. On November 18, the most advanced hybrid racing car of its time took to the track for the last time in the FIA World Endurance Championship (WEC). Representing the team, behind closed garage doors, Fritz Enzinger, Vice President LMP1 and Team Principal Andreas Seidl are looking back over an era. How did you feel when the two Porsche 919 Hybrids crossed the finish line for the final time? Do you still remember your expectations when you first started in this role? How did you deal with the pressure? What were the three most important decisions at the start of the programme? What was your personal highlight in the years gone by? In your opinion, what was the most critical phase of the programme? At which points your nerves were on the edge? How many times did you cry tears of joy? Which driver performance has impressed you the most? What was your first thought when Mark Webber crashed in the 2014 final race? 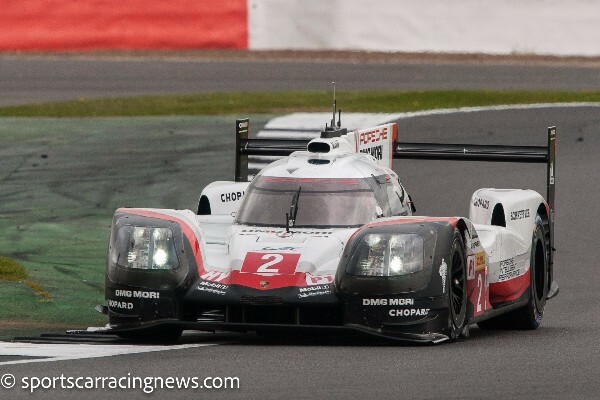 Is there a driver who you would have liked to put in a Porsche 919 Hybrid? What was the most difficult decision you had to make? How do you recall the first Le Mans race of 2014? How and when did you actually come to terms with the first Le Mans victory in 2015? How different is the Le Mans mode from normal operation? How much does success have to do with luck? If you had to carry out the whole programme again from scratch, how much or what would you do differently? 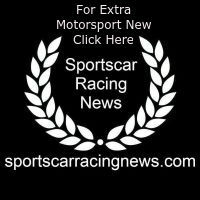 What is the most important lesson for future Porsche programmes?